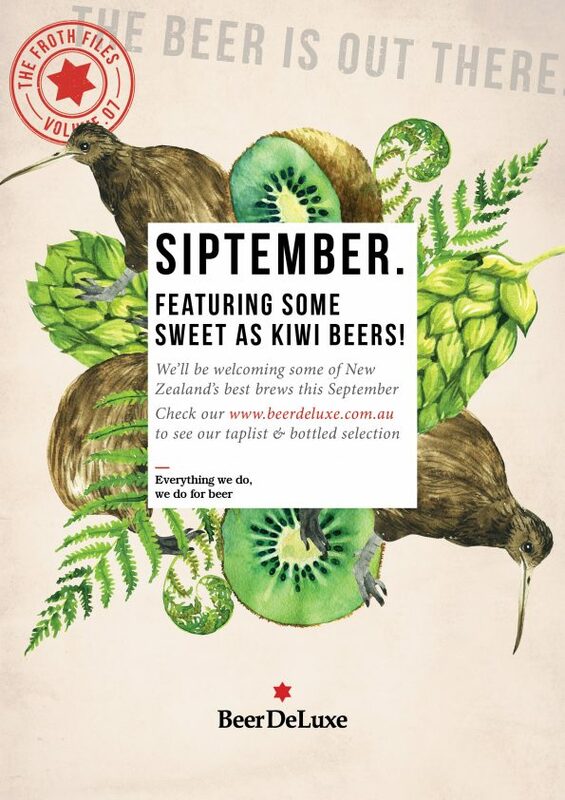 This months Froth Files we will be featuring some sweet as kiwi beers! As we already know, New Zealand bring us some of the best things in life – amazing scenery, feijoas, hangi, incredible ski fields. Which is why we are not surprised they have nailed brewing beers too! We will be showcasing some of the best brews to come out of New Zealand for the whole month of September, and it’s safe to say we are a little very excited! See the likes of Panhead, Garage Project, Liberty brewing, Tuatara & Montieths takeover our taps, we may slip in some extra special brews throughout the month too. 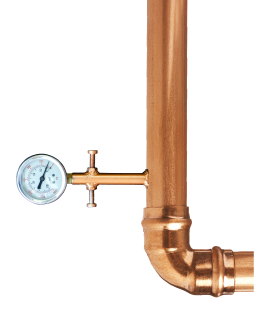 Head down & get your fix of your favourite froth, or find a new go to from across the pond!